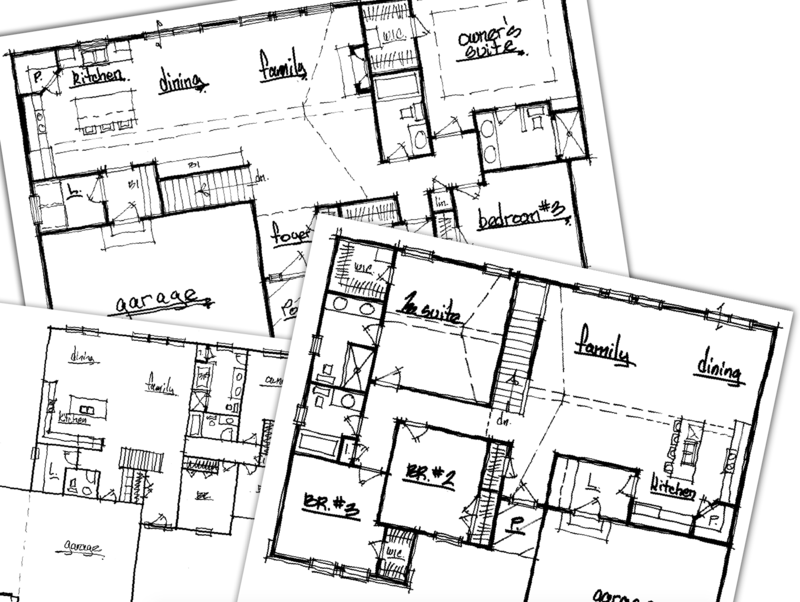 Our Copper Creek home plans are designed to meet your needs. We have the right plan for every stage of life. Best of all, each of our homes is strong, durable and emphasizes style, comfort and health. We believe energy-efficiency is important in today’s world, so each home we construct exceeds US EPA Energy Star standards.